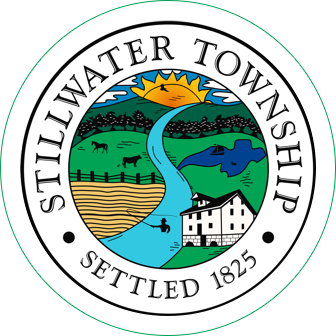 Stillwater was incorporated by an Act of the New Jersey Legislature on December 27, 1824, from portions of Hardwick Township. 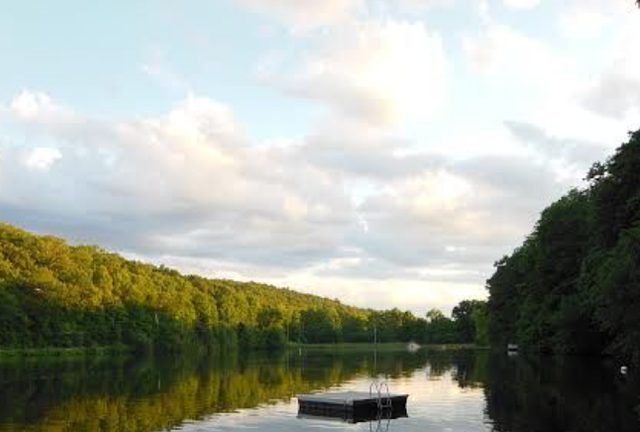 Stillwater is located in Sussex County New Jersey, eight miles west of Newton, New Jersey. It encompasses an area of 29 square miles consisting of three small villages Stillwater, Middleville and Swartswood. 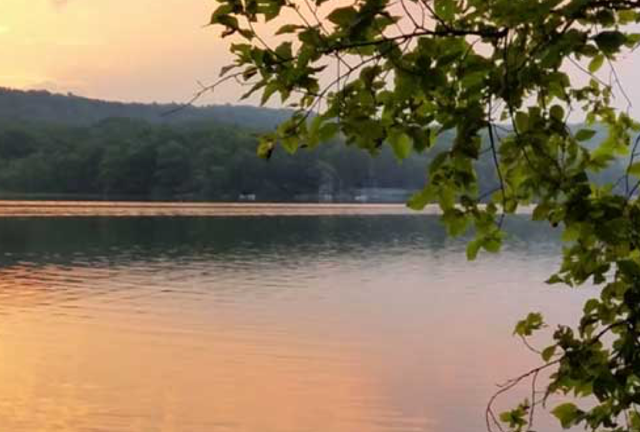 Stillwater Township is the home of Swartswood State Park, established in 1914 as the first State Park established by the state of New Jersey. 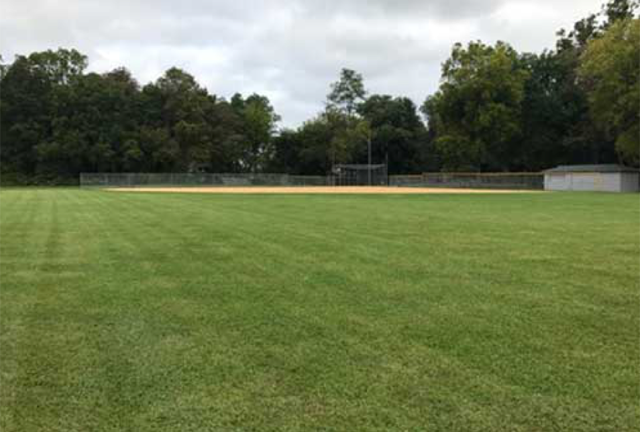 According to the United States Census Bureau, the township had a total area of 28.385 square miles (73.515 km2), including 27.061 square miles (70.087 km2) of land and 1.324 square miles (3.428 km2) of water (4.66%). The township borders the Sussex County municipalities of Fredon Township, Hampton Township and Walpack Township; and both Frelinghuysen Township and Hardwick Township in Warren County. Rev. Elbert Nevius Condit (1846–1900), son of Rev. T.B. Condit (1804–1888), Presbyterian minister, third president of Occidental College. Louis Finkelstein (1923-2000), painter, art critic and Queens College professor. Aaron Hankinson (1735-1806), Revolutionary War brigadier general (Sussex County Militia), New Jersey state assemblyman. Matt Valenti (born 1984), two-time NCAA Division I national champion wrestler from the University of Pennsylvania.